I don’t know about you but for the last couple of weeks I’ve been doing nothing but thinking about Spring. Could it be that the weather has warmed up ever so slightly? Could it be that the snow is starting to melt? Could it be that the time change has taken place? I think for me it is a combination of all three AND the fact that Easter is just around the corner. Regardless, I find myself on the internet and visiting Pinterest a whole lot lately looking, searching and hoping for inspiration on all those Spring projects I have rattling around in my head (the ones I dream about doing :)). These are the ones this week that reminded me of Spring!!! 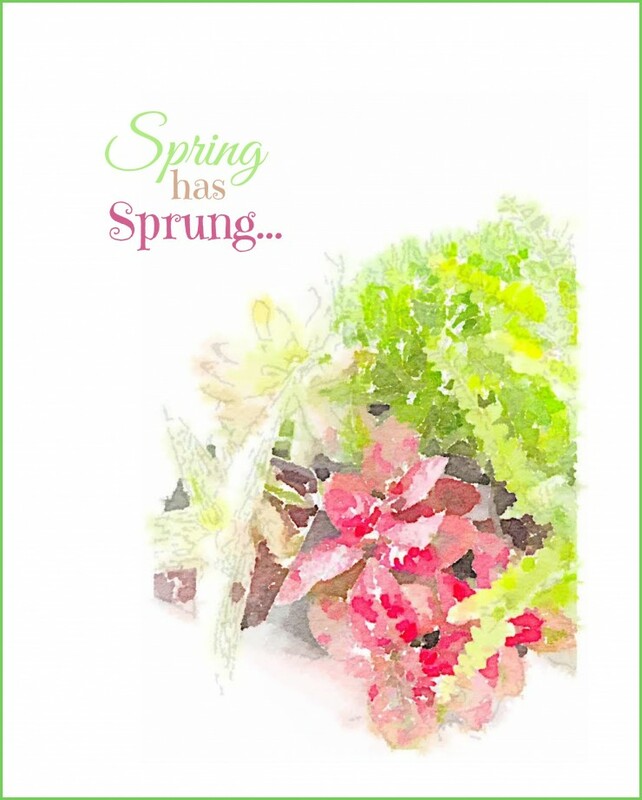 The beautiful Spring watercolor printable above is available at Creative Cain Cabin, there are lots of other free Spring printables as well, definitely worth checking out! 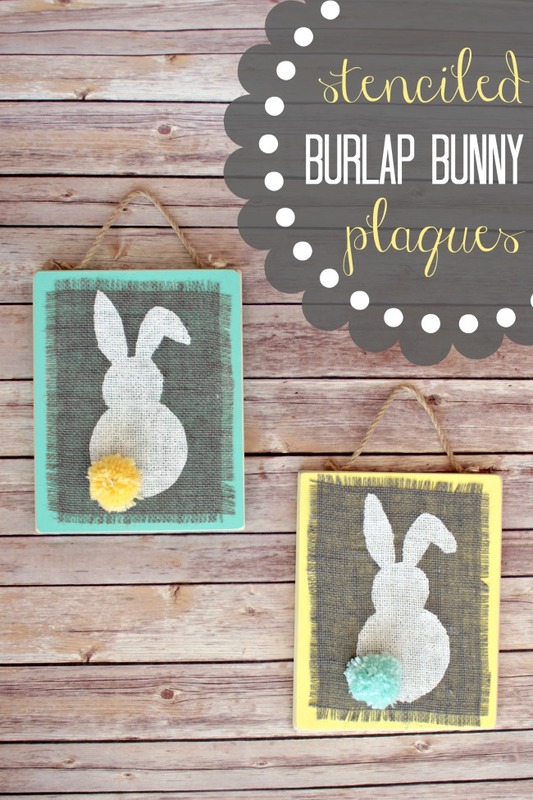 Stenciled Burlap Bunny Plaques by Oh My Creative I’d keep these up all year they are so darn cute!! I know this is late in coming but the concept of the wreath caught my attention and how easy it is to do and how adaptable it can be for any occasion. The Crochet Crowd has a free downloadable pattern plus video tutorials for right and left handed crocheters. 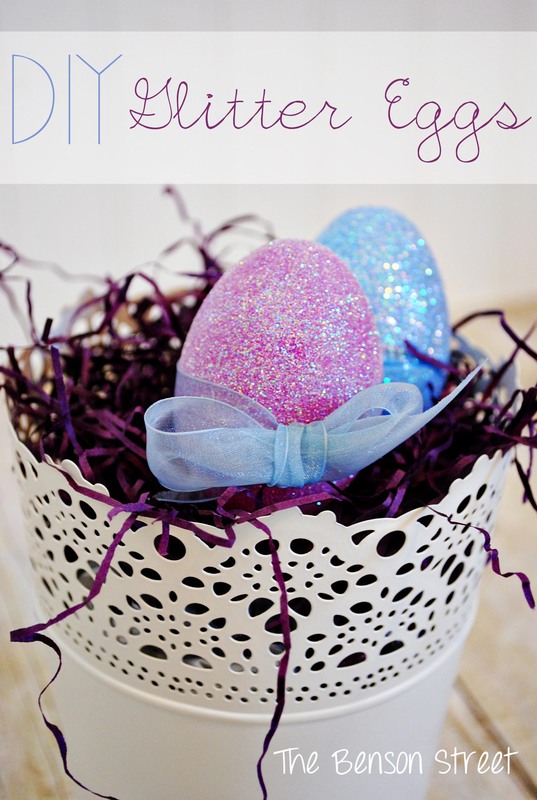 Glitter Eggs by The Benson Street – too cute to only use at easter. 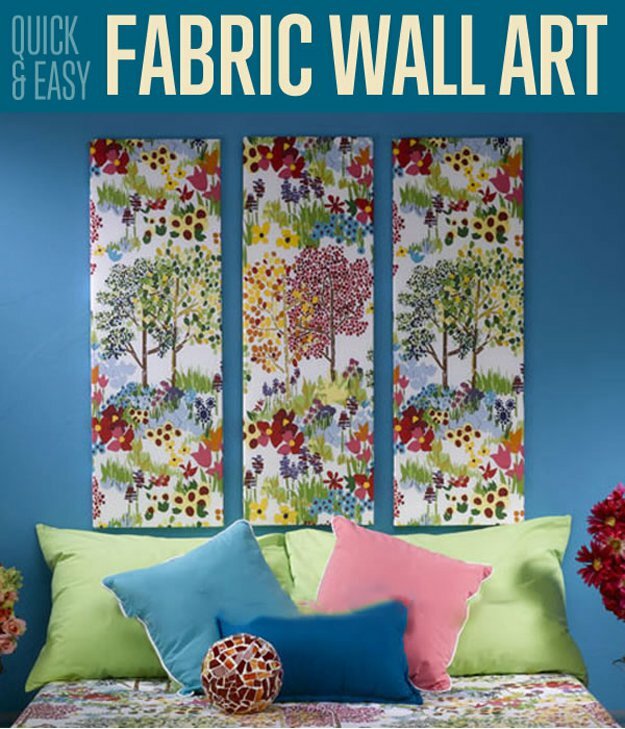 This caught my eye for two reasons a) It said quick and easy and b) the beautiful colors of Spring! AND finally (for todaytThis lovely Door Decor comes from On Sutton Place. 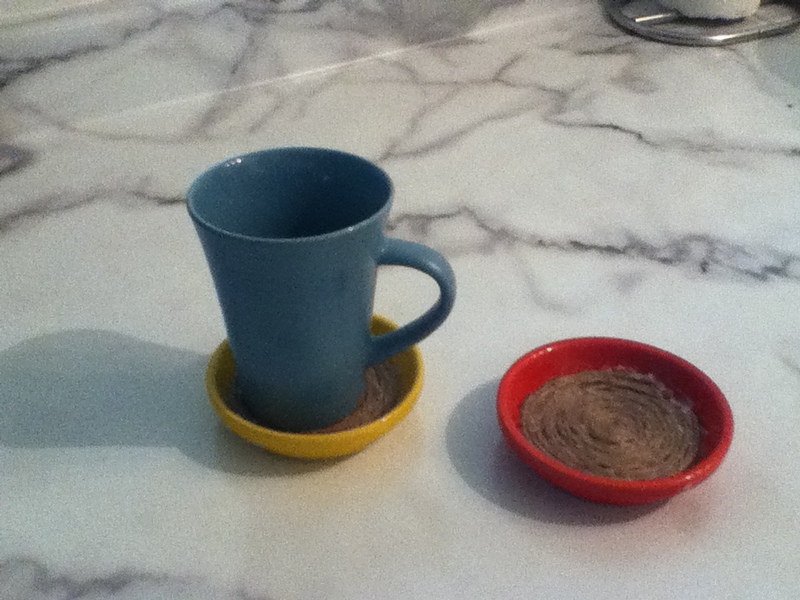 It is DIY, Easy, Quick and quite elegant, in my humble opinion. Ahhhhhh the signs of Spring, it’s A WandafulThing!! 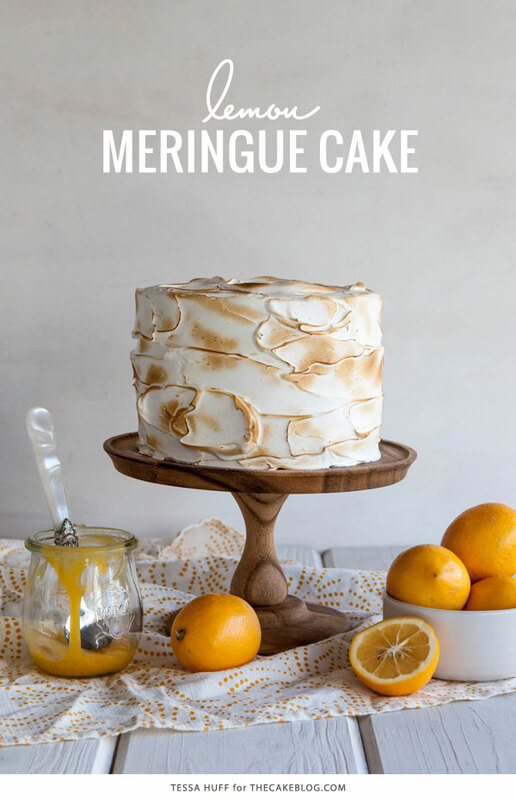 This entry was posted in Decorate, DIY, Food, Make, Pinterest and tagged cheap, Decorate, DIY, easy, Food, ideas, inexpensive, living, Pinterest, simple, Spring. Bookmark the permalink.